The top 10 series is all about finding the best of the best when it comes to things to see, do and try in Cape Town. From landmarks to dining hotspots; cultural wonders to romantic escapes, our top 10 series aims to showcase the many amazing things that South Africa’s Mother City has to offer. 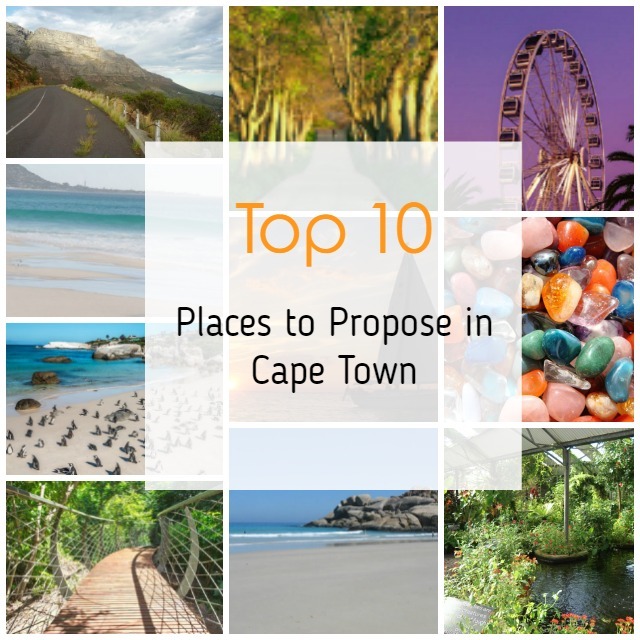 If you are searching for incredibly romantic, magical places to propose in Cape Town, this mini-guide is sure to offer plenty of inspiration. In this virtual tour, we take a look at some of the most perfect spots to pop that question. From breath-taking beaches to iconic landmarks, picture-perfect vineyards, whimsical forests and plenty of other unusual spots, these places are made for romance. 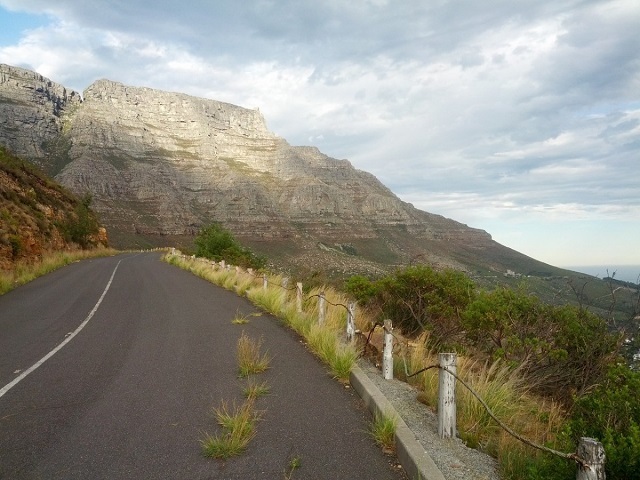 Accessible from Kloof Nek road, Tafelberg Road is where the Lower Cable Station is located. While this is great if you want to take a trip up the mountain, the road itself offers a quiet, winding path along the mountain, with amazing views that span across the city. The road is open only to pedestrians and the occasional cyclist, with a number of rest points to be found. For best results, take a walk in the late afternoon, so that you can stop to pop the question as the sun begins to set. 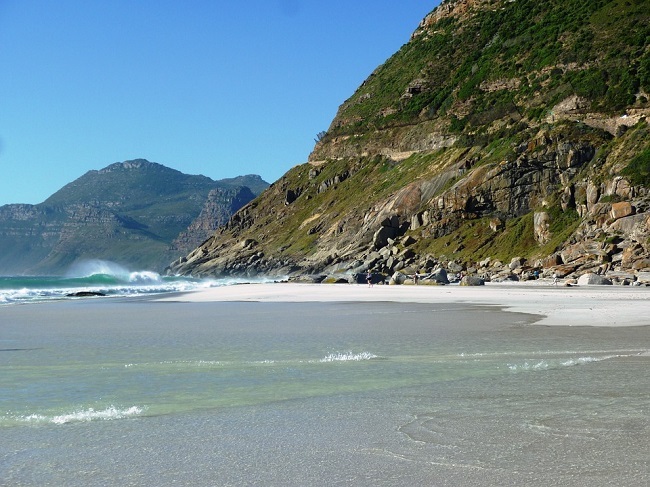 Take a drive along Chapman’s Peak, then head to the tranquil Indian Ocean waters of Noordhoek’s Long Beach. With endless stretches of white sand, it’s easy to see how this beach got its name. You can also try a romantic horse ride to set the tone, or, if you’d rather keep it simple, you can take a long walk before getting down on one knee and popping that question. While afternoons, early mornings and early evening are all especially beautiful, the vast open spaces of this beach make it perfect for romantic escapes all-year round. 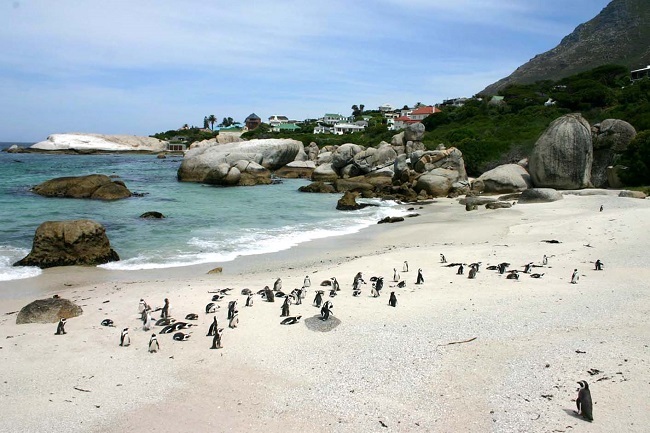 Also in False Bay, heading closer to Cape Point, is the idyllic African penguin colony of Boulders Beach. This nature reserve is a beach unlike any other. Home to a large colony of penguins, the beach includes spaces where human visitors can swim alongside these amusing seabirds. Breeding areas are restricted, but the sense of freedom and wildness of this beach makes it perfect for romance. Find a space amongst the rocks, write out your big question in the sand and prepare for squeals of delight! 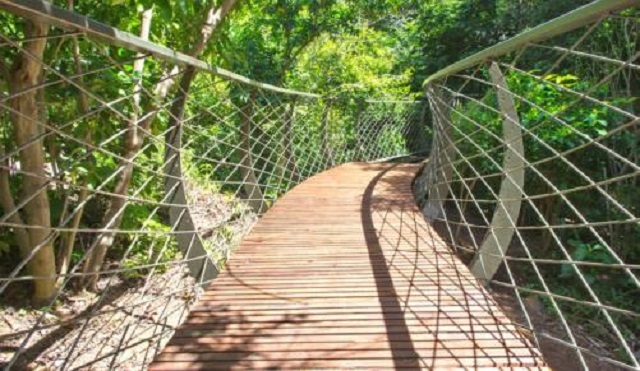 The mind-boggling tree-top canopy walkway at Kirstenbosch Botanical Gardens is something everyone should experience at least once. But as far as proposals are concerned, this spot has some undeniable advantages. There is something about being high above the world that already adds to the sense of joy and wonder. The lush greenery that surrounds you, the winding path that seems to go on and on… the sheer amazement of the views below… all of these will contribute towards making a proposal moment that both of you will treasure. The Constantia Wine Route itself is a must-visit, but of all of the estates, Groot Constantia is one of the oldest and most interesting to explore. Head out early in the morning, taking a drive out to Constantia and enjoying the pretty, tree-lined roads along the way. On arrival, take a walk up the long avenue that leads past rolling lawns, hills and vineyards. At the top, you will find a lovely old pool (and maybe spot some squirrels or baboons). What makes this spot special is that there are many quiet places to be found within the estate. Then, of course, there are the post-card perfect views that will add even more to the moment. 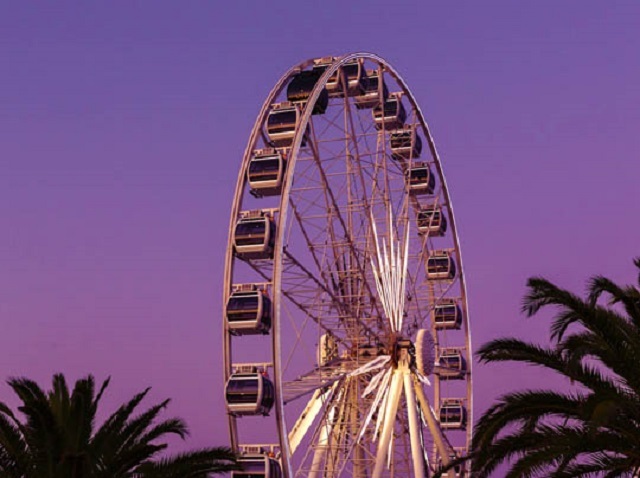 At the V&A Waterfront, the iconic Cape Wheel of Excellence offers the chance to propose from high in the sky, as you overlook the harbour and city below. This giant observation wheel offers regular cabins as well as a special VIP cabin experience, which includes bubbly. Set the mood, wait until the wheel reaches the top, then get ready to propose in a way that will leave her breathless with wonder! Afterwards, you can come back down to earth and celebrate at one of the many fine restaurants in the Waterfront. Ok, ok, we know this is not exactly a brand new idea. 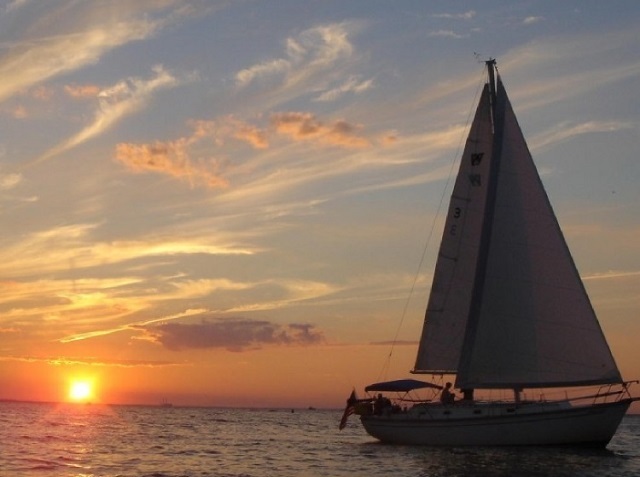 Taking a romantic cruise around the harbour, with a glass of bubbly in hand and those famous Cape sunsets in full force, you will have no trouble creating the right ambience. 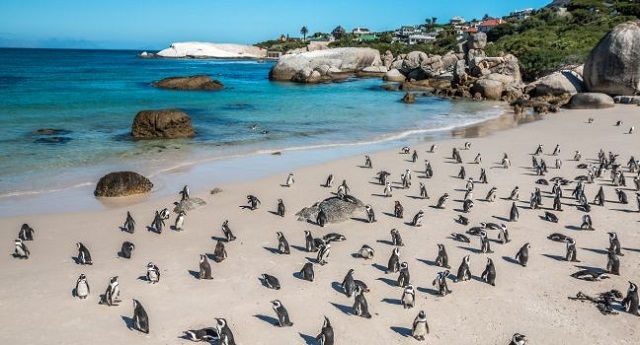 There are a wide range of cruises to be enjoyed from the Waterfront, and, while there may be more unusual ways to propose in Cape Town, sometimes the tried-and-trusted options can be just as perfect as the off-beat ones. The sunset + bubbly + boat formula is a hard one to beat, after all! If, on the other hand, off-beat is more your style, you may want to think about Mineral World Scratch Patch. There is a scratch patch at the V&A Waterfront, opposite the Two Oceans Aquarium. You will need a little bit of creative thinking for this proposal spot in Cape Town, and possibly some help from an employee. 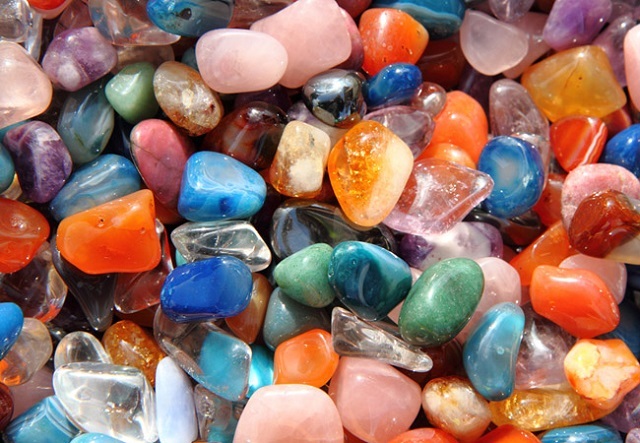 Let her dig around for semi-precious stones, sneakily adding in your very precious ring when she isn’t looking. Just be sure to put the ring where she will find it! The quiet suburb of Llandudno lies on the Atlantic Seaboard. With no shops, streetlights or commercial developments, this suburb has fought hard to retain its sense of seclusion and tranquility. 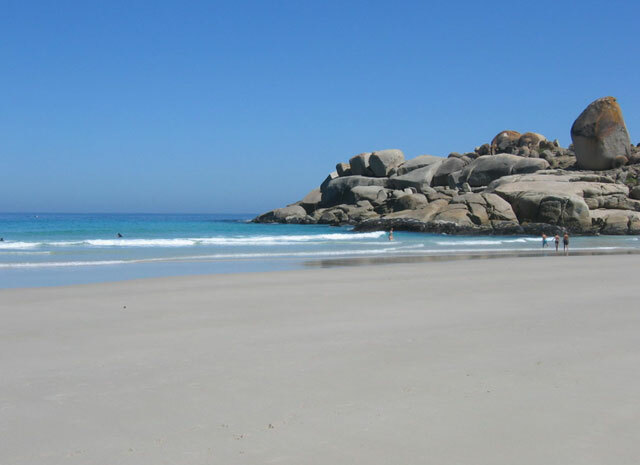 The beach is relatively sheltered and serene, with large boulders, white sand and cool waters. At sunset, it is especially tranquil. Pack a picnic basket, set out some candles in sand-filled brown paper bags (this trick works like a charm) and prepare to ask that all-important question. Heading out an hour or so away from the city, you will find Butterfly World – a little slice of tropical paradise in Paarl. 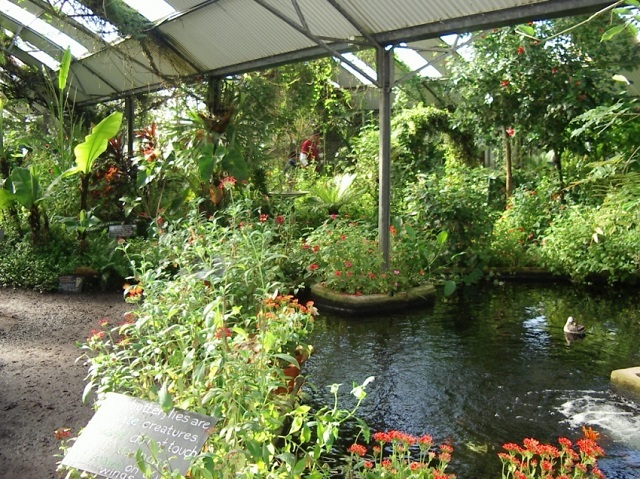 This butterfly and nature sanctuary is comprised of enclosed and semi-sheltered habitats, with lush foliage and plants, waterfalls and hundreds of colourful butterflies. The sense of awe and wonder will create just the right ambience, allowing you to get down on one knee in the middle of a mini rain forest, as winged creatures flutter past. 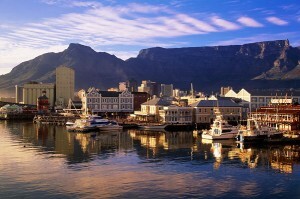 And that concludes our top 10 places to propose marriage in Cape Town guide. 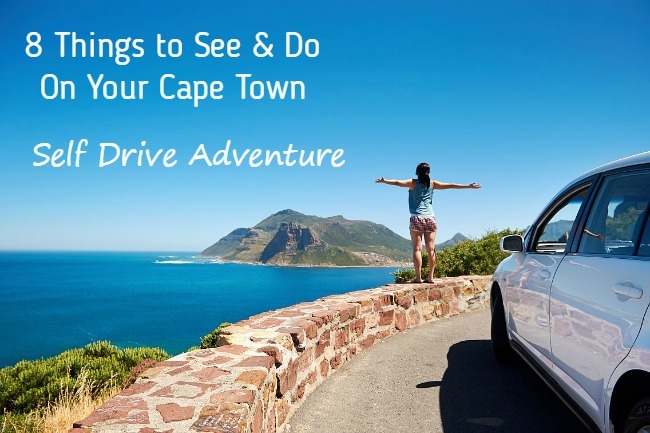 We hope you have enjoyed this guide – be sure to check out our top 10 things to see in Cape Town for even more travel inspiration!